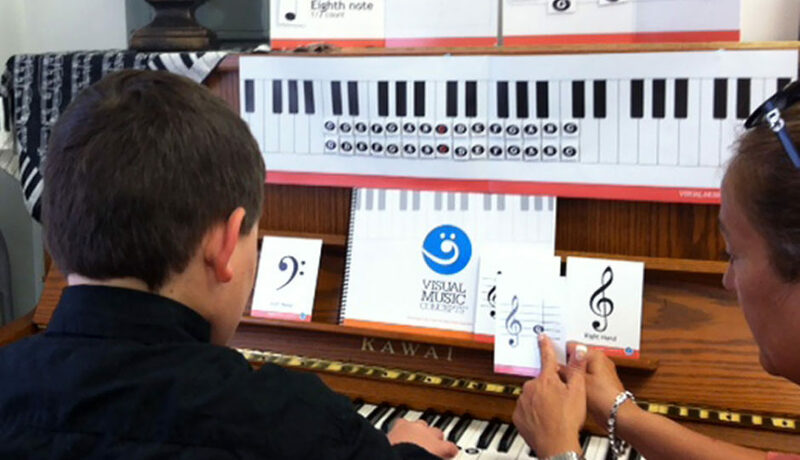 Visual Music Concepts | Helping Children on the Autism Spectrum Succeed in Music! SUCCESS! Our students play songs from their first lessons! Our students have fun and learn new skills without frustration! 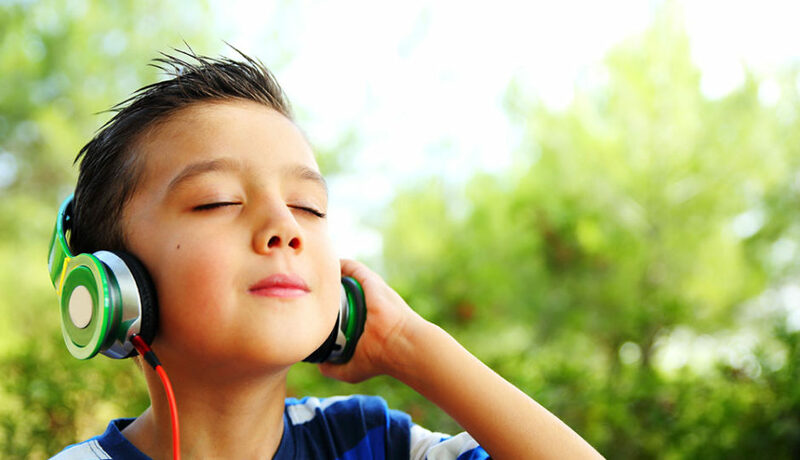 Our visual and auditory approach to teaching music is ABA based. 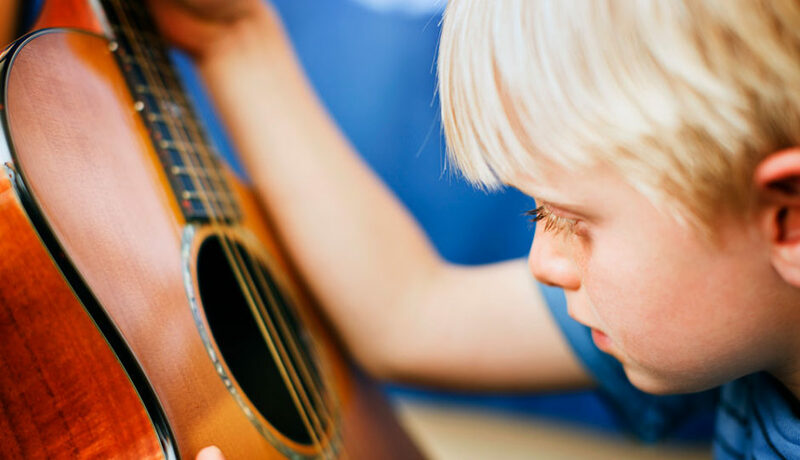 The Music Academy For Special Learners is a music and art program designed to enrich the lives of children and adults. We are open to the public and work with all individuals at all levels and abilities. WE BELIEVE that all children deserve the opportunity to acquire new knowledge and master new skills. Accomplishing these things in the arena of art and music sharpens their intellect, increases their self‐confidence, connects them with others and fills them with JOY! 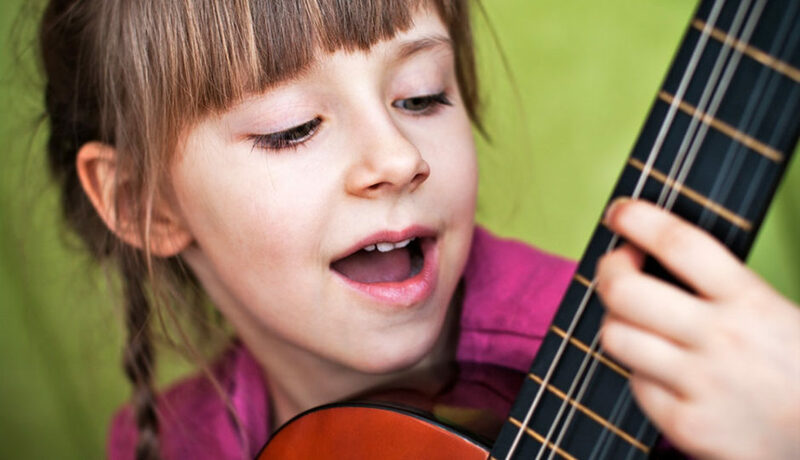 WE OFFER private instrumental instruction, private and group music therapy, music classes, and private and small group art instruction for children and adults of all levels and abilities, and all of our services are provided by highly qualified staff. 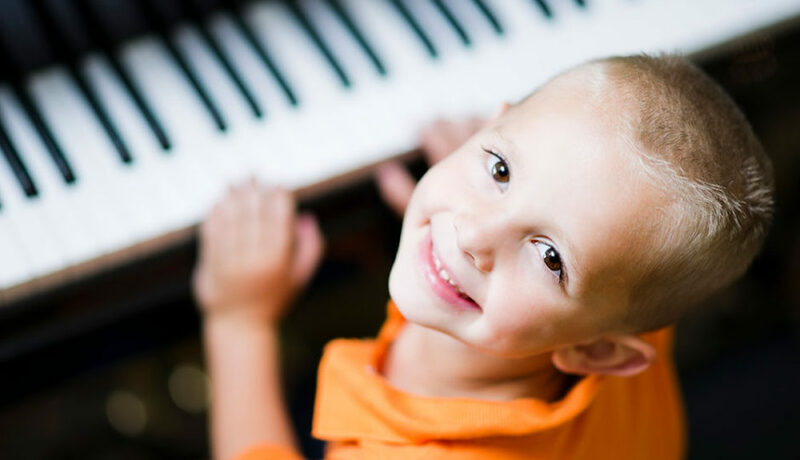 WE RECOGNIZE the pain, stress and anxiety that can surround traditional educational experiences, so at the Music Academy for Special Learners we teach lovingly, creatively and patiently. Visual Music Concepts, a method incorporating multiple research-based approaches including Applied Behavior Analysis (ABA) are creatively implemented for students to have fun and learn new skills at their own pace without frustration. Click here to watch a short video about our program, including parent testimonials. WE ARE COMMITTED to helping students and their families experience the many benefits and the happiness that come with learning success in music and art! Watch what FIOS 1 News just said about The Music Academy for Special Learners! Call us now for a FREE TRIAL LESSON! We know you and your child will love The Music Academy for Special Learners! We now offer home sessions based on availability!